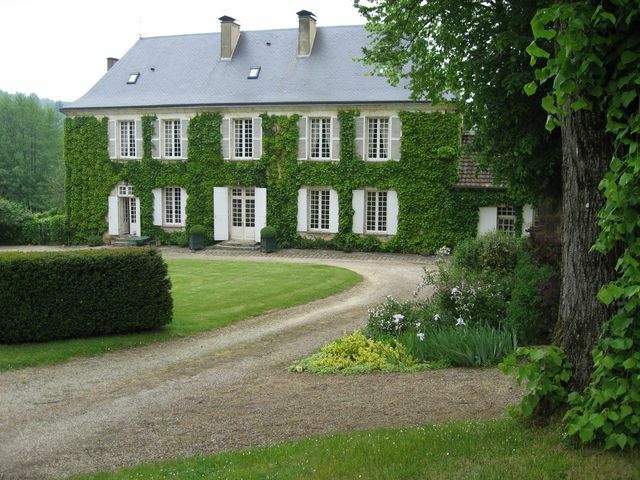 French in the Dordogne offers a one week immersion language course at le Bourdil Blanc. Improve your receptive skills (listening and reading) and productive skills (speaking and writing) with our daily combined classes & tours programme. Trips and sightseeing destinations depend on local cultural events, weather and each group’s interest. 10.30 Leave for Issigeac street market, picnic lunch or lunch at le Bourdil depending on the weather. 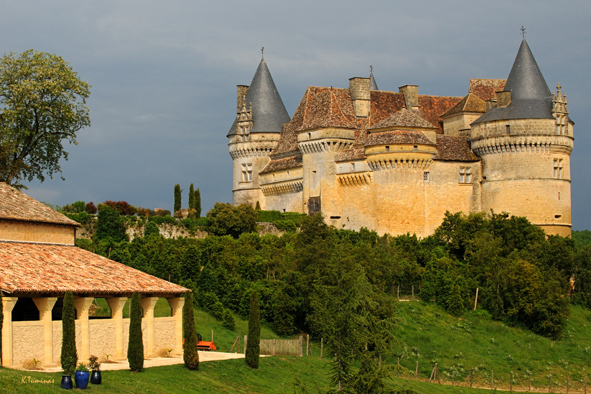 Typical excursions might include a visit to Bergerac and possibly a wine-tasting at a nearby vineyard and a visit to Chateau de Monbazillac, various bastides of the area, Périgueux, Brantôme, the prehistoric sites of Les Eyzies, Lascaux, Sarlat and the numerous chateaux and villages of the Dordogne valley. One meal in a restaurant is included in your stay. Guests are free to stay at the house and relax by the pool/lake and tennis court at any time if they prefer. 09.15 Transfer to Bergerac airport or station. 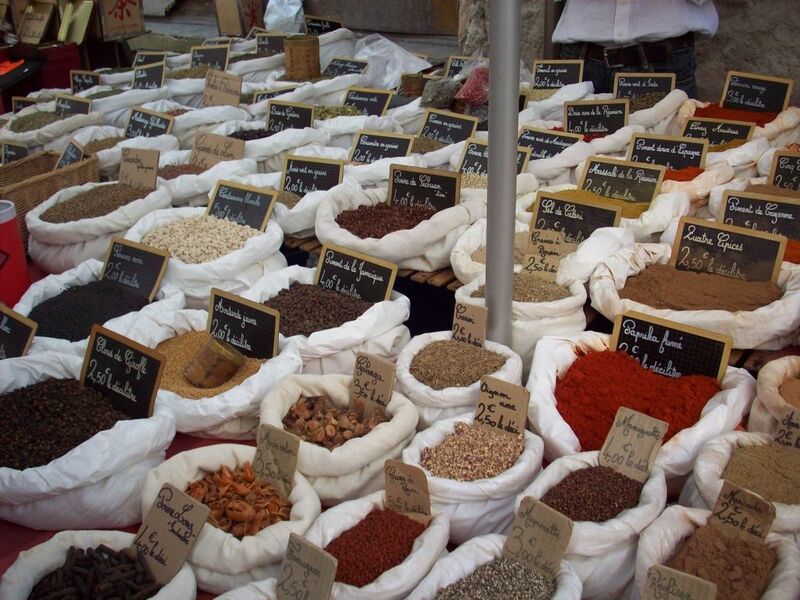 A visit to Bergerac market and town is arranged for those leaving in the afternoon or evening with lunch either in town or at le Bourdil Blanc.We can also arrange departure earlier in the morning to catch early flights and trains.